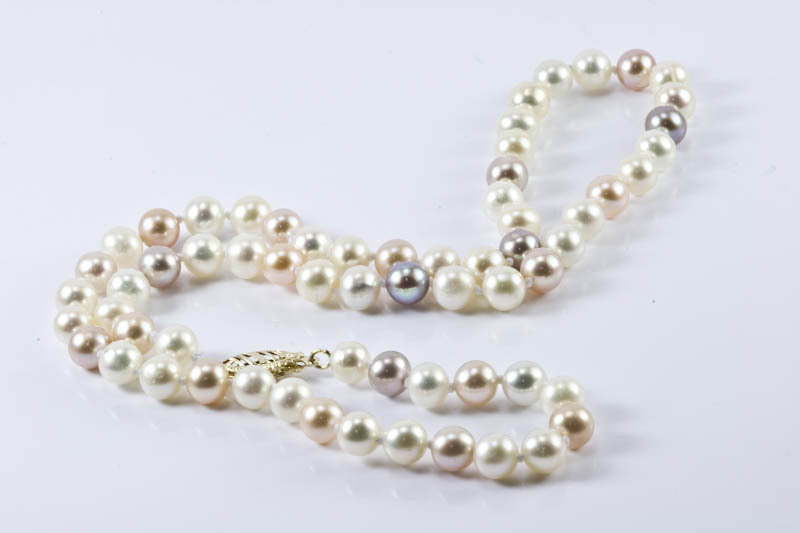 Freshwater pearl necklace, multi color. 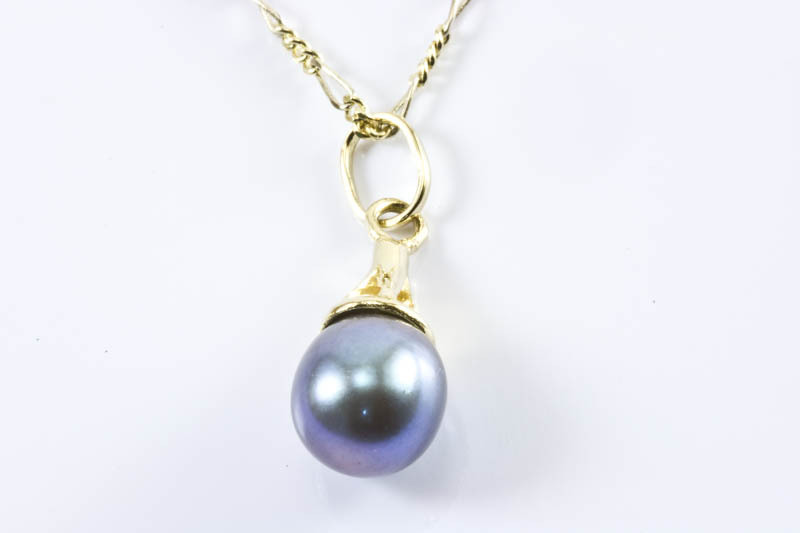 6mm AAA grade multi color round freshwater pearl necklace, 14K gold clasp. 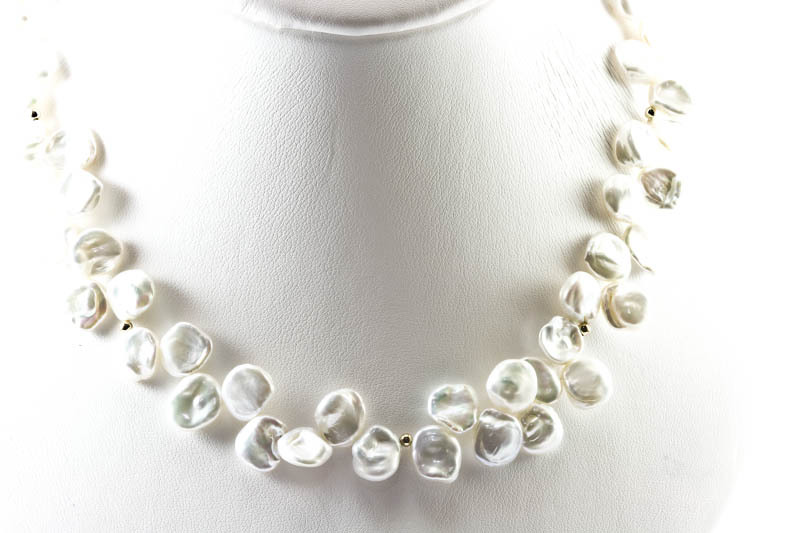 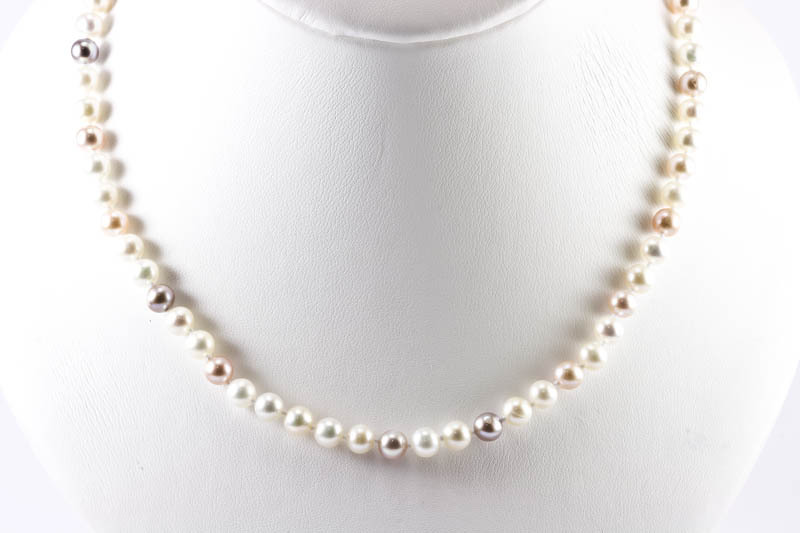 This is a high quality multi color pearl necklace, the natural color of white, peach and lavender pearls make this necklace looks classic and elegant. 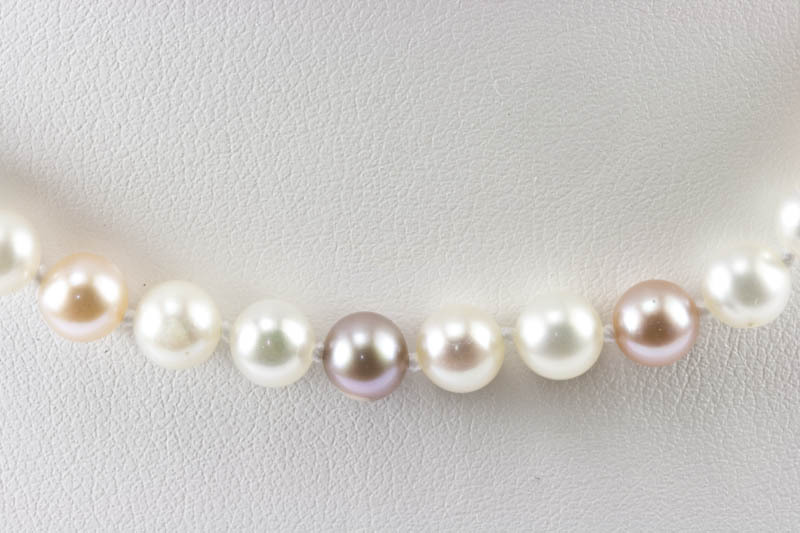 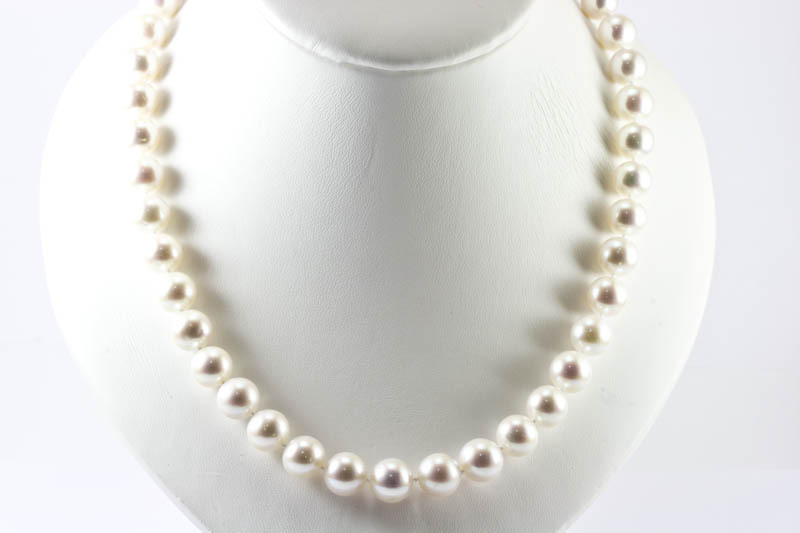 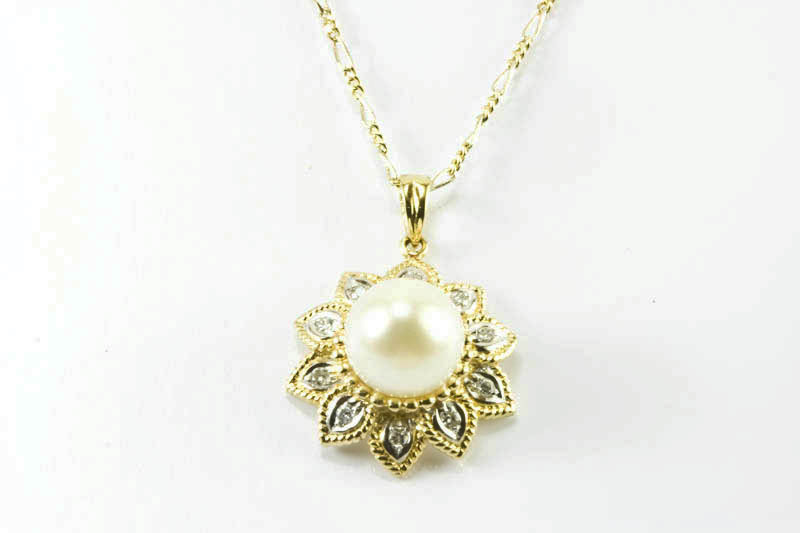 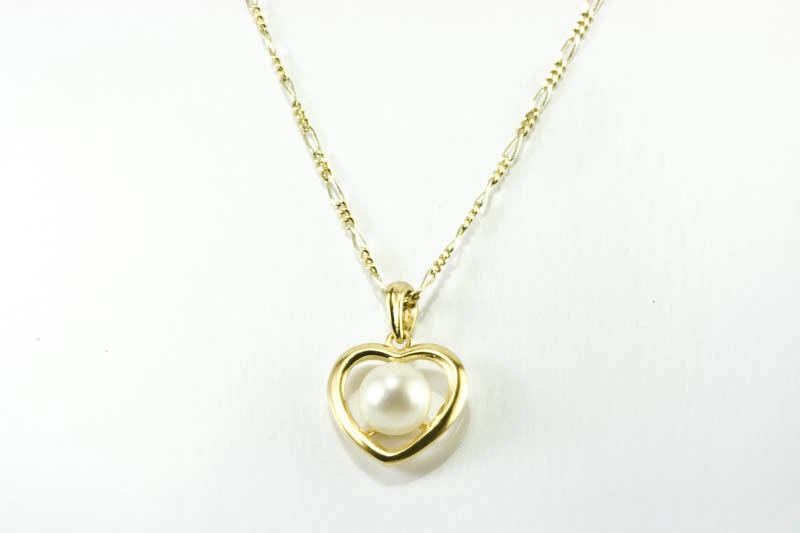 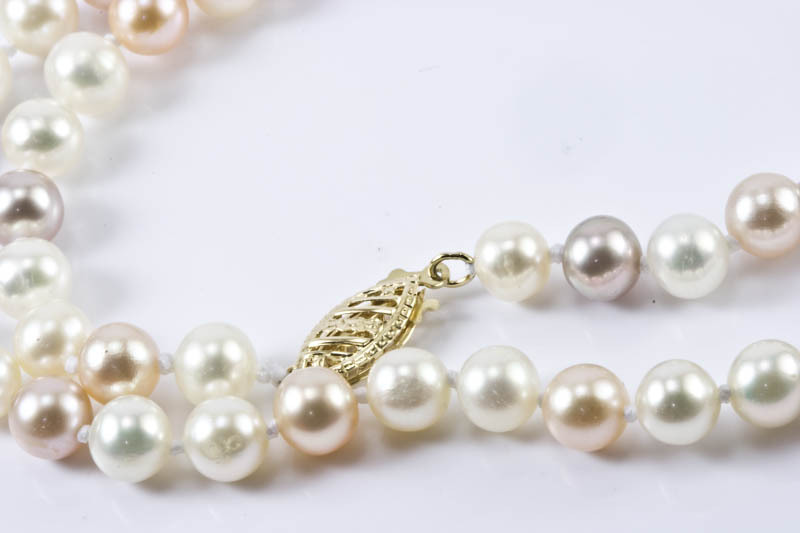 Pearls are 6mm in diameter, very good luster and perfect round shape.